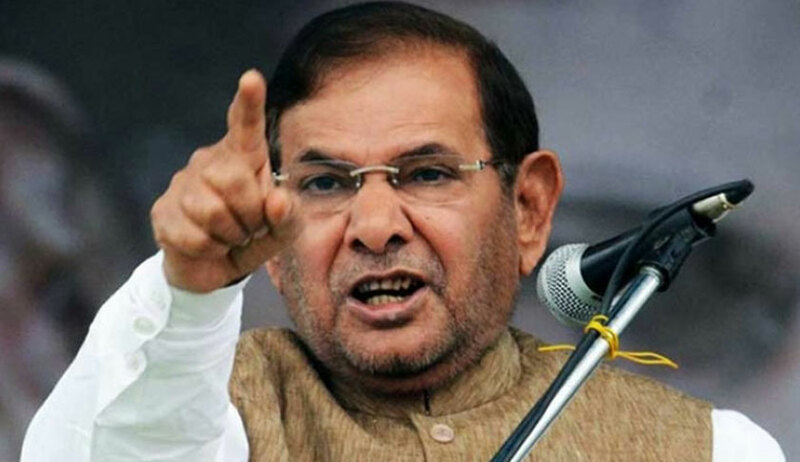 The Supreme Court on Monday agreed to hear a petition challenging an interim order passed by the Delhi High Court in the case concerning the disqualification of Janata Dal (United) Party, Sharad Yadav as a member of the Rajya Sabha in December last year. The plea, filed by leader of JD(U) in the Rajya Sabha Ram Chandra Prasad Singh through Advocate Gopal Singh, was mentioned by Advocate Manish Kumar before the bench comprising Chief Justice of India Dipak Misra, Justice AM Khanwilkar and Justice DY Chandrachud. The matter has now been directed to be listed sometime next week. The petition, therefore, challenges the impugned interim order and demands a stay on it during the pendency of the petition.